I started using coconut oil in my cooking and smoothies, soon after my niece told me about its health benefits. Good coconut oil will give you an energy boost, strengthen your immune system, improve concentraton, and make your hair and skin look fabulous, among a number of other benefits. 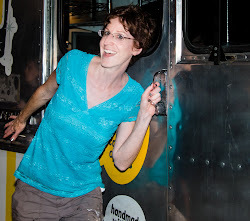 But the trick is getting high concentrations of the medium-chain triglycerides (MCT) in the coconut oil. Since I don't understand all that stuff, I decided to let the experts do it for me. 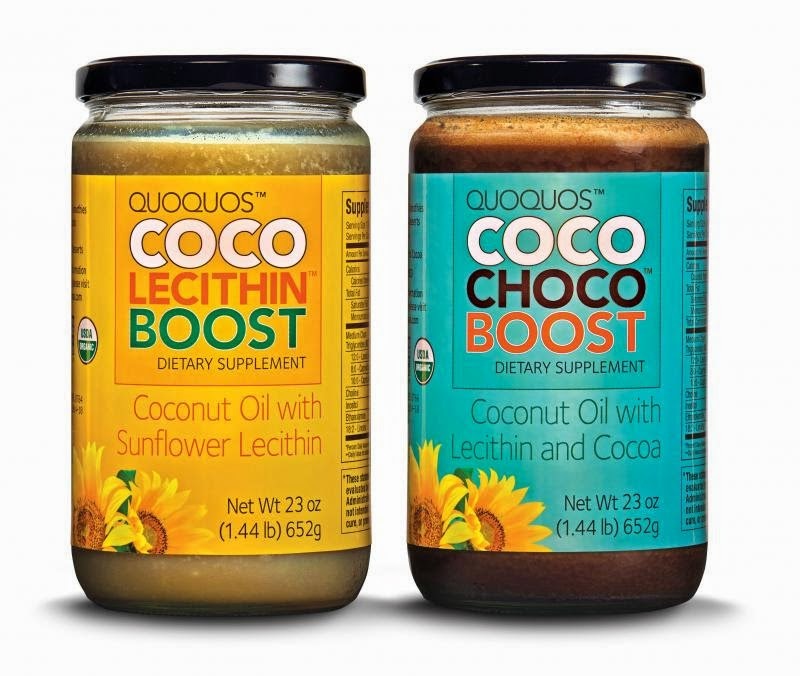 I recently tried Quoquos' Coconut Oil with Sunflower Lecithin. It has the right concentration of coconut oil with sunflower lecithin, which contributes to memory support and fat digestion. Yeah, these are all things that most of us want more of. More importantly, though, I want coconut oil to taste good. Some have a weird texture that make them hard to swallow. This one is smooth - and delicious. I actually like taking it by the spoonful, but I also love using it when cooking my eggs in the morning. Another great benefit of this product is that they sell a Coconut Oil with Coco Choco Boost, which contains organic cocoa. Oh wow - this is so good in my smoothies! I would suggest trying about a spoonful of the Coco Choco Boost with 1 banana, crushed ice, and peanut butter. No sweetener is needed, since the coconut oil has a sweet flavor. Order either the plain or Coco Choco flavor at www.quoquos.com, and let me know how you like it!